Have you got a holiday coming up and you’d like to take your four legged friend with you but you’re a bit nervous? I was recently interviewed by Joe and Emma from Trivago (one of the world’s largest travel companies) and we had a chat about how to make travel “pet-friendly” and stress-free for both you and your dog. Travel can be incredibly stress-inducing, but there are quite a few things that you can do to prepare your dog. Not sure if your pet is stressed? If you’ve ever taken a trip with your dog and noticed them excessively panting, their eyes look like they’re going to pop out of their head, their eyes are darting around a lot, or they are vocalizing with crying or barking, these are all likely signs that your dog is stressed out and needs some travel training. I have travelled a lot with my pets over the last 20 years, from air, to car and even RV and have found there are certain life-changing techniques you can do that will really make your trip more enjoyable and stress-free for all parties involved. One of the key games I mention that can really help prepare your dog for travel is “Crate Games”. It teaches your dog that crates are fun, and not a sign of a doomed vet trip or bad event ahead. To order a copy of the DVD click here. 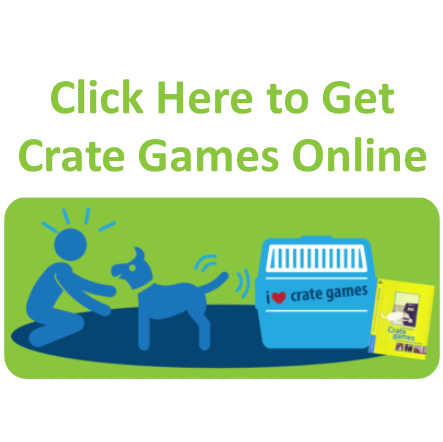 To get Crate Games in online format click here. I also have a super helpful eBook I’ve written that’s called “Flying Your Pet”. This will be your bible when it comes to air travel with your pet! It’s an all inclusive resource that represents everything I have learned flying my dogs around the world over the past 20 years. 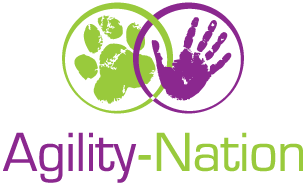 The eBook contains it all, including templates of ID Labels that you can copy directly to use when you fly with your own dog, or any pet. Let me know in the comments below where you are thinking of travelling with your pets, or if there’s somewhere you’ve been you highly recommend. Today I am grateful for being able to travel with my dogs, knowing they are comfortable and ready to share the fun of the adventure.